The hated Eighth Amendment repealed. The Right doesn’t always get to win! Anarchists in countries where International Womenâ€™s Day is celebrated (March 8th) actively point out its hypocrisy under Capitalism. The March issue of the Turkish anarchist newspaper Meydan is being published by anarchist women. They asked women anarchists internationally for contributions in support of this. AF’s gender-oppressed caucus wrote this statement. 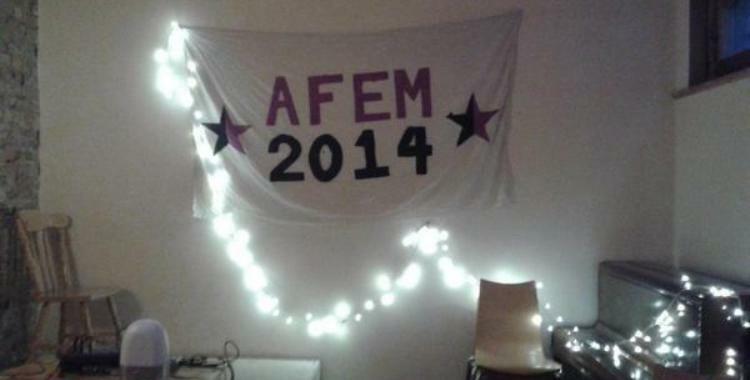 Help make AFem2014 accessible and international!